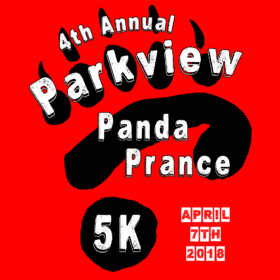 The 4th Annual Parkview Panda Prance 5K Run/Walk will be held on Saturday, April 7, 2018 at 7:30 am at Highlands Hammock State Park in Sebring, FL (Highlands County, Florida). Sponsorship opportunities are available. 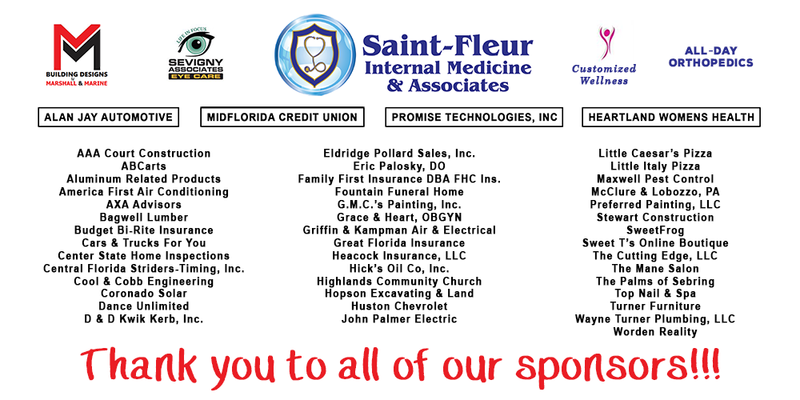 We greatly appreciate all of our sponsors for making this event possible. 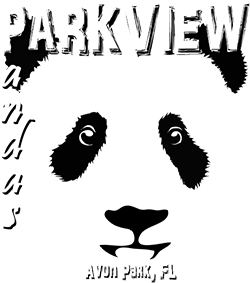 All proceeds will be going into the Parkview Prep Academy Building Fund. Thank you so much for showing your support and helping us bring our new building into existence. If you wish to participate in the 5K race, please download, print, and mail the entry form back to us. See you there! Below is a listing of the prizes we will be raffling off the day of the race. This list is a work in progress and will be updated regularly as we add new prizes. Some of the items may be split into separate Prizes. I’m interested in the 5k. How much will it be in race day without shirt? The race fee on the day of the race is $30 for adults. The child’s rate (without a shirt) is $12. We ordered a few extra shirts that will be first come, first serve to racers signing up on the day of the race. Hope to see you there, Brittany McGuire.